The PTA of Stonehouse Park Infant School is a Parent/Teacher association comprising of parents of pupils both past and present, class teachers and the Headteacher. 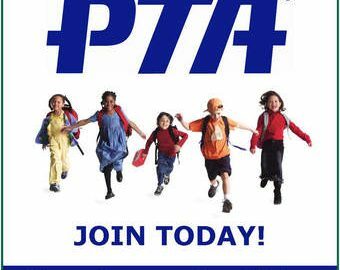 ‘The PTA’ meet once or twice a term to discuss and plan fundraising events for the school and decide how the money raised will be spent. The PTA Committee organises fundraising events like the Christmas Shopping Evenings, Ladies night, Summer Fair, Cake Sales, Beetle Drives and the Christmas and Summer raffle prize draws. Attend our events – we run a variety of events’ some for the children and some you can invite your family and friends to. offer to help – we need helpers at our events, such as to man a stand at the Summer Fair or chop up fruit for the children for their Christmas Party. You say how much time you can give, and we’ll find a job to match. Make donations – we occasionally ask for donations – either for you to bring in cakes for the cake sales or provide good quality second hand items for our Summer Fair sales tables.